Belgium’s king has signed into law a controversial bill that will allow for chronically ill children to be euthanized, local media reports. The bill, while widely opposed by religious groups, has broadly support among the public. The Belgian Catholic Church opposes the law, earlier describing it as a “step too far.” European Catholics also petitioned the king to veto the bill. 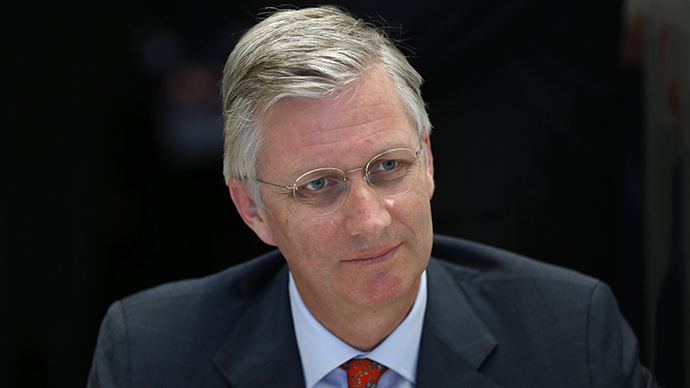 In late February, a Spanish conservative lobby delivered more than 200,000 signatures to King Philippe in Brussels, demanding that he not sign the bill. One of the petition’s organizers, Alvaro Zulueta, says more than 5,000 of the signatures came from concerned Belgians, although Italians made up the largest number of respondents, AFP reported. Although King Philippe’s signature was technically necessary for the bill to pass, it would have been highly unusual for the constitutional monarch not to approve the legislation. The bill passed the Belgium House of Representatives 86-44 with 12 abstentions February 13, following approval by the Senate last December. Some lawmakers strongly contested the bill, which was proposed by the ruling Socialist Party. The bill was opposed by the Christian Democratic and Flemish parties, which earlier threatened to take the proposal before the European Court of Human Rights. Belgium became the second country in the world after its neighbor, The Netherlands, to legalize euthanasia following the 2002 Belgium Act on Euthanasia. 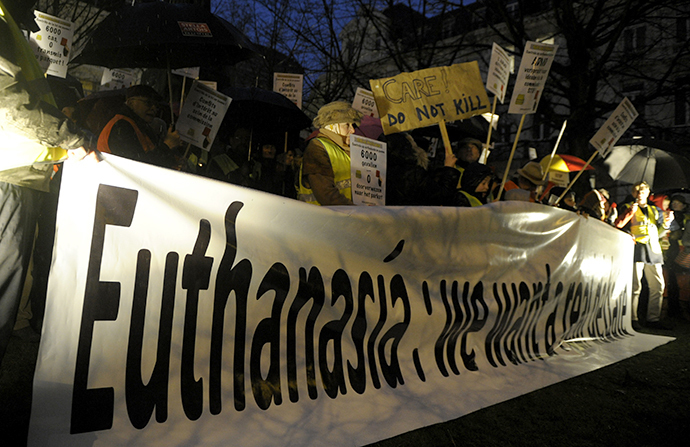 Since that time, the number of reported cases of euthanasia in Belgium has reached 1,400 per year. Critics say it has fundamentally changed Belgium society. In one case in December 2012, Doctors announced that they had euthanized 45-year-old deaf identical twins who were going blind and believed they had nothing left to live for. In another case, a 44-year-old woman with chronic anorexia nervosa was euthanized. A 64-year-old woman suffering from chronic depression was also euthanized without informing her relatives. The doctors involved claimed the cases were exceptional, saying all legal obligations were met. Despite more extreme cases which have gathered worldwide media attention, a recent public survey earlier found that 75 percent of Belgians supported the child euthanasia measure.